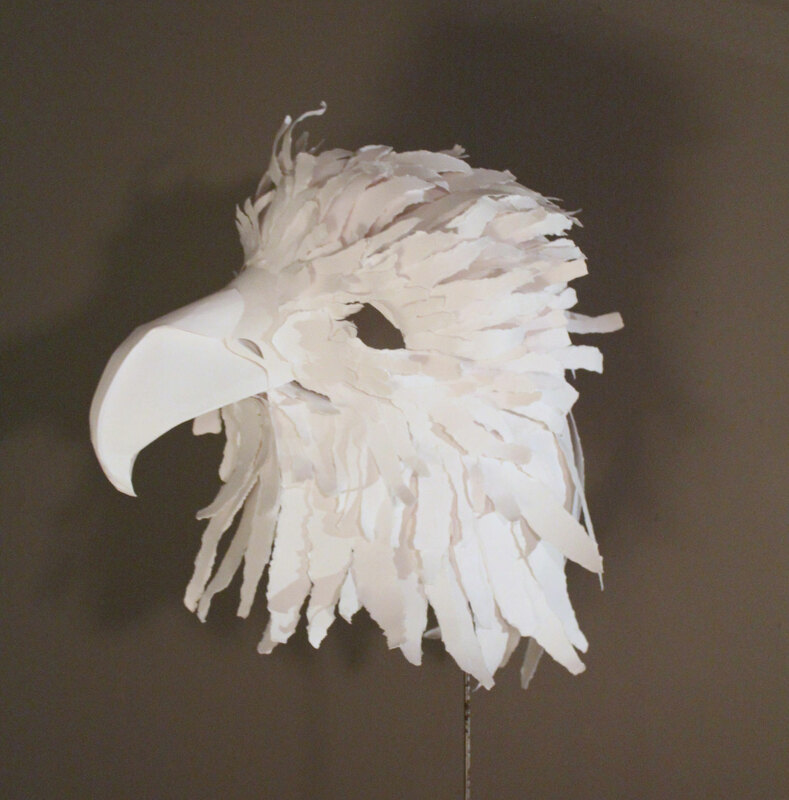 At last week’s Paper Expo, visitors may have noticed a paper eagle, grasshopper, and hawk amongst all the paper vendors showing off their latest and greatest materials and printing techniques. 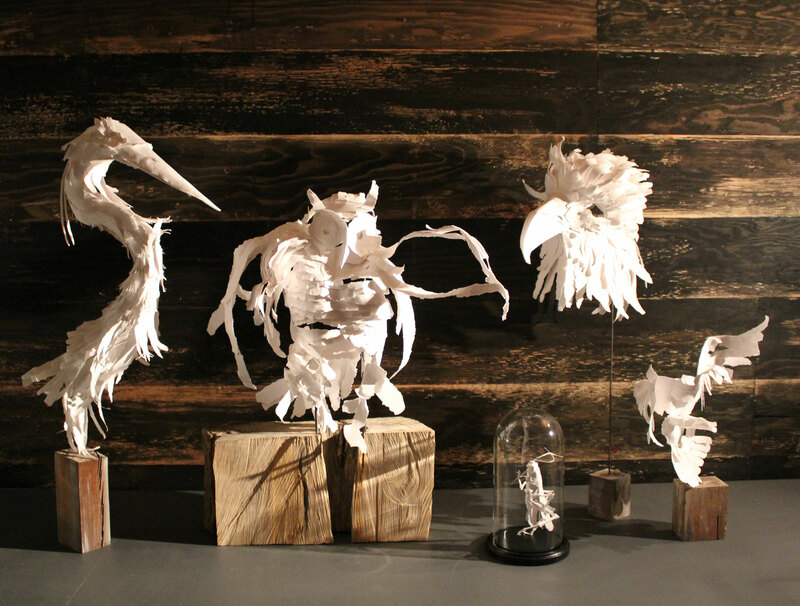 This mini paper menagerie was the work of Brett McCormack, whose relatively recent discovery of his medium of choice has led to an artistic and personal epiphany of sorts — and some beautiful paper sculptures. 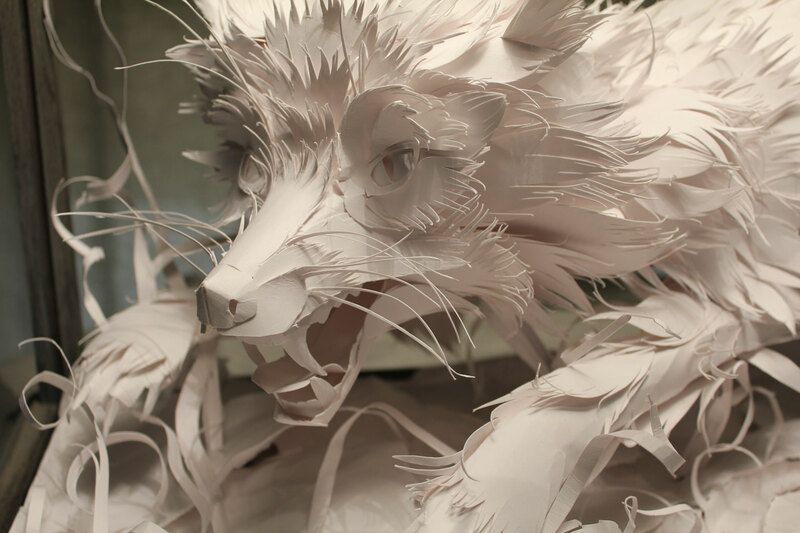 As this month’s foray into the topic of Paper in a Digital Age continues, we’re learning that paper art is as vastly diverse a genre as painting or illustration, with many kinds of designers, sculptors, animators and other artists employing the medium for their own unique purposes. 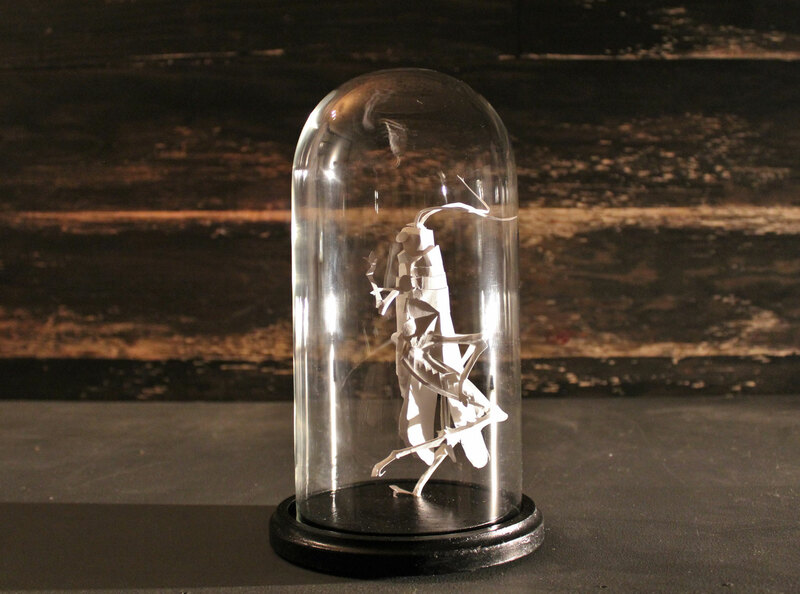 After learning about paper sculptor Jeff Nishinaka‘s decades-long career and highly-refined style, we wanted to get Brett’s perspective as an artist working in the same medium, but with a completely different style and only a couple of years of experience. Brett’s work is a retreat from, and a commentary on, the encroachment of the digital on every aspect of our lives, and he’s just as interested in the emotions and thoughts it evokes as he is in how it looks. 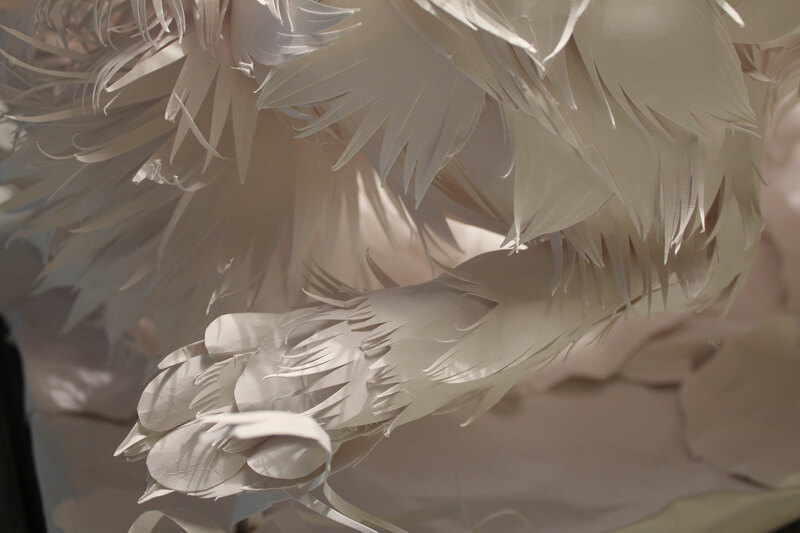 We had the pleasure of chatting with him about his love for paper, the natural world and bringing the two together in a way that he hopes is soothing to the modern soul. ADC: You grew up in a place called Caribou, Maine. How do you think your childhood there influenced your work? Brett: Influenced and not influenced at the same time. Caribou is about as far northeast as you can get in Maine; it’s a very small, small town. So small that my father was my own English teacher. And there was not a lot of art culture — a little bit, but nothing like here in New York. To entertain myself growing up, I was in the woods all the time, building tree houses with my brother and friends and just really spending a lot of time in nature. I have always been working with my hands, mostly as a painter at first. I first started painting murals on my parents’ walls, and then eventually different businesses in town, and just developing my own style, my own look — sort of uninfluenced by anything other than my own experiences in nature and what I thought would look good. ADC: How did you start painting murals at such a young age? Brett: We’d move houses every two years. It was my mom’s passion to flip houses and sell them and move to the next house, and that really got me into decorative painting because it was an inexpensive way to make a place look great, and there were hardware stores to get paint from, so I could do that. I was doing full-on room murals and finishes from about age 12. ADC: How did that budding artistic sensibility influence your decisions as you left Maine and went to school? Brett: At the end of high school, I had this amazing English teacher who gave me a book about Julie Taymor’s Lion King.It was all about the process behind it, and it was just so unique and natural, but with a very specific point of view. It was a good combination of all of my talents, I thought, because I was really into theater in high school. I’d sing and was doing a lot more performing back then. So I ended up thinking set design because I thought it would just expose me to a range of different of my interests. There are so many synchronicities and symbols and meanings behind the work that makes it so much more to me. Inevitably, it has my soul in it. In 2006, I graduated from the University of Connecticut with my Bachelor of Fine Arts in Design and Technical Theater with an emphasis on set design. I really had to learn all the fundamentals of technical theater: lighting, costume design, sound design, scale models, drafting — all of the really technical side. But I was always missing nature. That’s probably my biggest influence. I just love how it’s never finished. It’s always changing. It’s always evolving. The imperfections, decay and all of that authenticity is really beautiful to me. In 2006 I moved to Manhattan, and I’d done a lot of painting, decorative painting and painting other designers’ work and painting sets and painting, painting, painting. That’s what I did for years, working with a lot of different interior designers, finding myself mostly in residential locations. I really liked that change because set design was very temporary and not intimate enough. I really like work to be seen up close and experienced. But I never realized that I was an artist, this entire time, until just about a year ago. ADC: Really? Even though you had been making art for so long? Brett: But it was always for a preconceived need. Or to match somebody’s aesthetic. It was really the medium of paper that gave me my voice as an artist and made me realize that it’s not just about the piece or the process or the fact that it exists. It’s also about the emotional content behind it and what I’m trying to say through my work. 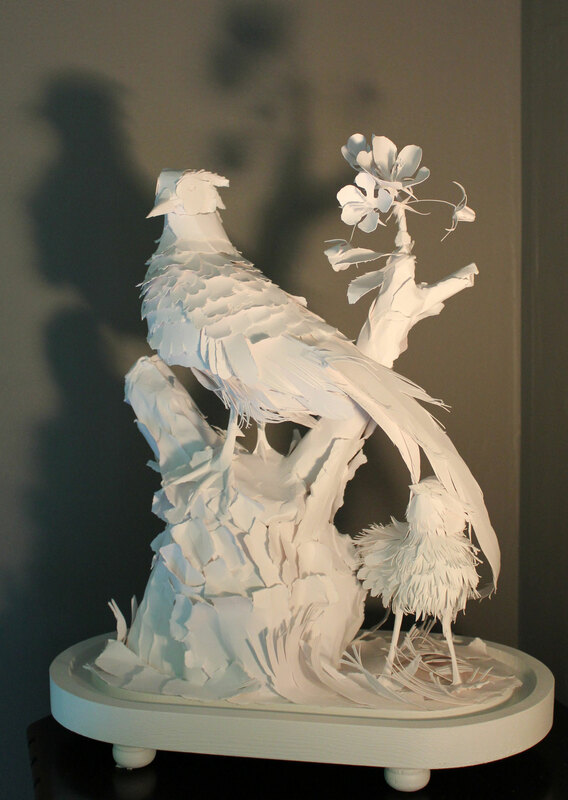 ADC: Many of your paper sculptures depict nature scenes and animal forms. 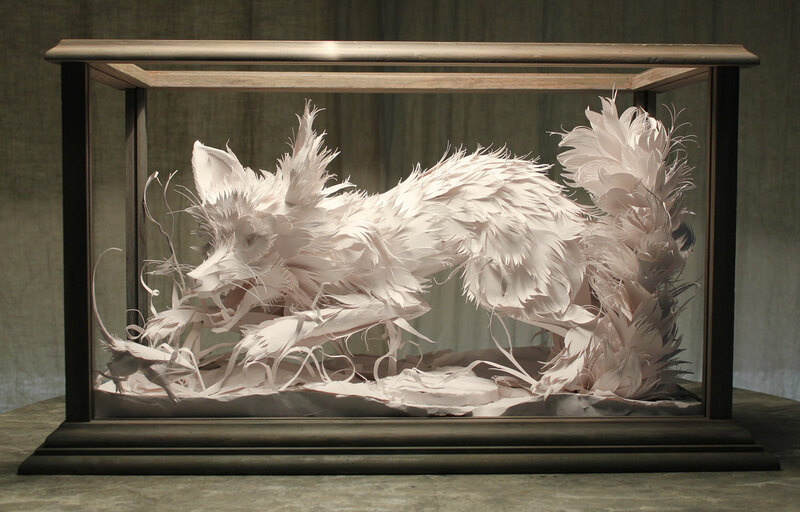 Is paper somehow closer to nature than any other medium? Brett: It’s an organic material. Paper is a tree. There are so many synchronicities and symbols and meanings behind the work that makes it so much more to me. Inevitably, it has my soul in it. My grass hopper piece looks like it was found in some paper environment and collected and encased in a glass dome, very scientific, like something out of Darwin’s lab, but it doesn’t look like it died first. It’s not like with taxidermy, where the true thing is there, but the life is out of it. It’s a way to celebrate nature without actually touching it. That’s something really important in my work: leaving nature alone and still being able to live and have the beauty, pattern and texture of it in your life without necessarily having a dead animal in your space. My process is sort of the opposite. It’s sort of me bringing my life to it. I breathe life into the paper through my hands and through my spirit, really. The grasshopper looks like it’s either about to take off and break through this glass, or it’s just landing and someone put the glass over it. It’s very much in motion. I always want my work to have a sense of living about it. Nothing feels stagnant in nature. Nothing feels finished or so perfect. It leaves you kind of waiting and watching and wanting more. ADC: You’ve cited your collaboration with British Designer Selina van der Geest for the New York Botanical Garden’s Orchid Dinner as the beginning of your creative exploration of paper. 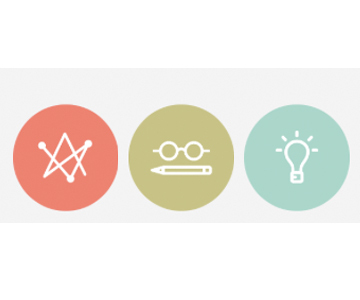 How did that event reshape your vision for your work? Brett: Selina is also a very nature-loving, outdoorsy person with just impeccable taste, and we have a really natural creative process. I had seen her work in a magazine and it felt very approachable and sort of textural and imperfect, in a perfect way: that balance between being approachable, but also designed at the same time. She really encouraged me to follow paper. Doing that paper tree, I took a risk. I thought, “I’m going to do this tree in three-dimensions, it’s going to be seen in 360 degrees, and it’s going to have one hundred orchids hanging off of it and grasshoppers jumping all around.” Just dreaming. When I was faced with “How am I going to do this?” I just did. I did it, because I had to. By leaving the paper just as paper in its pure whiteness, there was this really magical quality about it that I didn’t anticipate and it really stuck with me. It allows you to be with the paper and to start to see the color. It’s like they have more life because they’re not completely finished. Every color’s not painted on there. They’re not supposed to look like reality. They’re influenced by it, but they have a life of their own, like nature does. Nothing feels stagnant in nature. Nothing feels finished or so perfect. It leaves you kind of waiting and watching and wanting more. I think now I try to capture that sense of life in my paper. Even though it’s frozen in time, there is a sense of movement. There’s a sense of process. There’s just a sense of the unfinished. You wonder “Is it being built? Is it breaking down?” It’s very present in the now. When I finished the orchid tree I got thinking more about this newfound voice and passion of mine as an artist, and really wanting to emphasize the fragility and the details that I find so exciting in nature. I’m not trying to hide the fact that it’s paper. ADC: Why do you continue to work with paper? 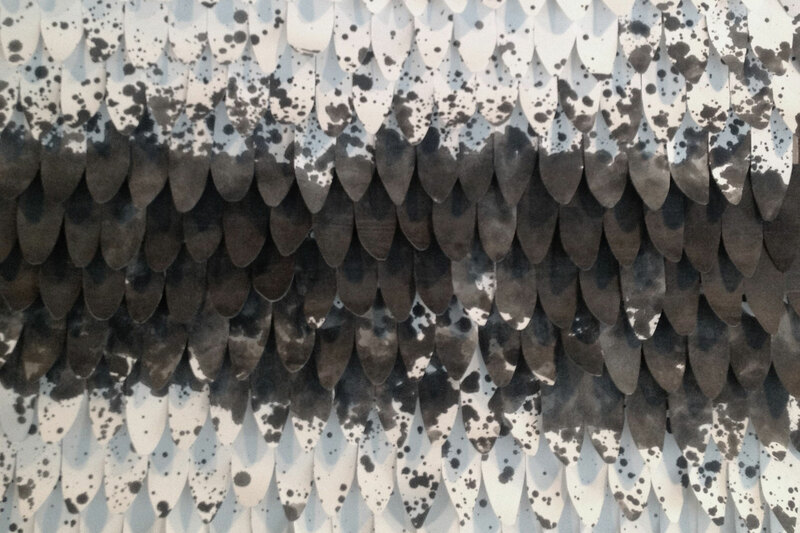 How does the material renew itself as a medium and as a source of inspiration for you? Brett: What I love is that because it’s my art, and I’m not doing some sort of scientific representation, I can play with the scale. I can be a little loose and free within my process. Sometimes I’ll be making something and if a jagged tear feels right, I’m going with it. I try to be loose with my work, even though the overall effect is quite technical-looking, I really welcome the crinkle in the paper. I’m not trying to hide the fact that it’s paper. I’m not trying to make it look like it was 3D printed or laser cut or anything like that. If you look at a real feather that’s perfect, none of the barbs are separated. It’s a perfect shape — it might as well be a leaf or a paddle or something. But a feather that’s had some life to it, that seen some things? It’s been through some experiences and it has ruffles. The barbs separate and come back together again, and that to me is so real and exciting. ADC: Can you describe your actual sculpting process? 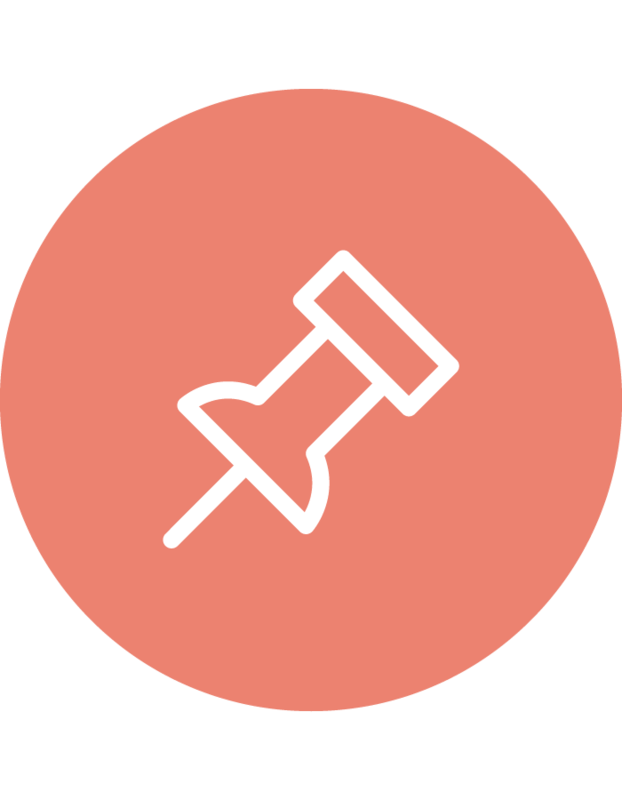 What kinds of materials and tools do you use? Brett: I work mostly with Bristol board. It’s a pretty firm paper that holds its shape. I try to mainly use scissors in my hands and X-Acto knives only when I need to. There’s just something about guiding the paper through scissors that is the opposite of guiding a blade through the paper. I feel it more. I use a glue called Sobo glue. It’s an archival, craft glue that doesn’t yellow over time. It dries pretty quickly. You have to hold it for 15 seconds for it to dry, so every single piece in my work has been held there for 15 seconds. Sometimes my hands cramp up, but I have that interaction with every piece. If the main texture that I’m after is something torn, then I’ll just tear paper and layer it, and that could be experimental or it might find its way into the actual piece if it feels right. 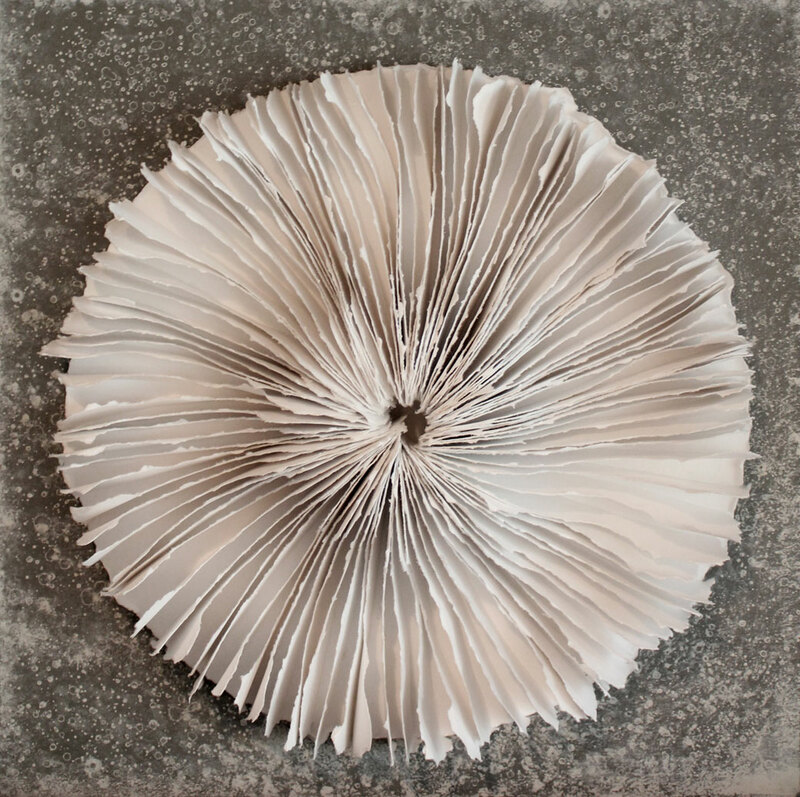 But with working with all white paper, a lot of it is about textural contrast. You could spend hours on really fussy details that won’t read, or you could pair those fussy details against something a bit more simplified so that it does catch your eye, and then overall as a composition you notice it. ADC: With your identity as a person becoming so enmeshed with your vision as an artist, do you ever feel the need to retreat from your work? Brett: I just finished up my studio, and I’m now working in my own space in nature where I can leave projects. Because I work on several pieces at a time, I think it’s important to step away from your work and come back to it. With this type of medium, it can become so obsessive, and you find yourself worrying over something that if you were to just step away for ten minutes and come back, it wouldn’t bother you anymore, or you wouldn’t even notice it so much. There’s a lot of seeing the piece as a composition or seeing the piece as work, so that can be tricky. ADC: You recently ventured out of the studio to go on safari in South Africa for two weeks. How has the experience informed your work? Brett: I started to see the world in paper. I actually got to touch an elephant’s skin and tongue at this sanctuary where they’re bringing them back to good health, so they can be back in the wild again. And their texture, their skin: it’s crinkled paper. I see all textures in life and think “How could I recreate this with paper?” I’m challenging myself to create the big five game animals in pure white paper. This appreciation for natural imperfections is something that we need more of in our cultural fabric. It’s human grace. ADC: Which one are you most excited to create? Brett: I am excited about doing a rhinoceros because of the rhino poaching right now. We couldn’t even go out at night because there are people out in Kruger National Park poaching rhino. We’d be lucky enough to see these animals in nature, and it made me sad realizing it’s possible that I’ll never see a rhino in real life again. 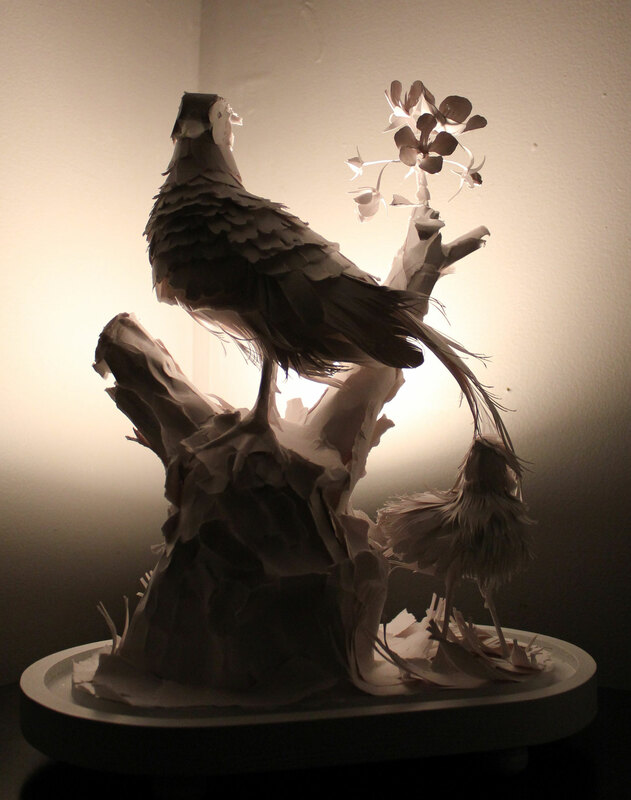 I think a paper rhino piece would speak pretty strongly to the urgency of the breakdown of nature and showing nature in such a fragile, vulnerable way as a very living thing that’s not the piece itself. It’s almost like a ghost or a spirit of it. ADC: How would you feel about eventually creating more commercial work? Brett: I really believe in the soul and spirit behind my work as getting back to nature, noticing nature, noticing the details in nature, noticing the fragility of nature. That’s a lot of the reason why I use paper. The pieces look like they could just be blown away and disintegrated, just like nature, and you and me. This appreciation for natural imperfections is something that we need more of in our cultural fabric. It’s human grace. With the ability to pre-edit and market ourselves the way we want to today with social media, there are more tools to promote this idea of perfection about our lives. There’s a lot of ‘compare and despair’ and jealousy and all of this stuff that’s not really based on reality. I just want us all to be more real. 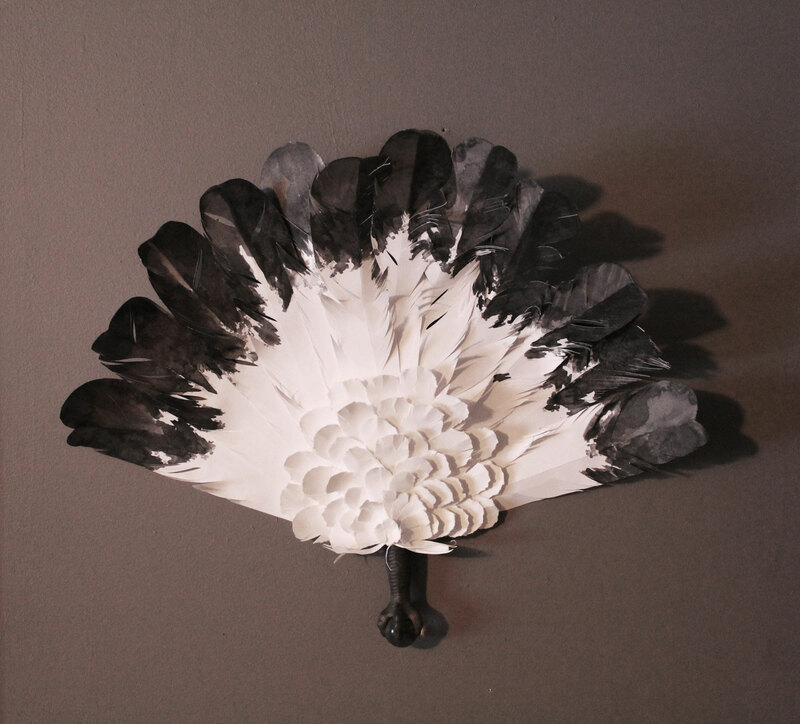 We all have our ruffles in our feathers. We all have our lives and our histories and our stories. That’s just a belief that have that I want to share with the world, and more exposure of my work and to a larger audience is absolutely what I would want. Because I feel like I have something to say, and people really respond to my work. I’m totally non-technical with my work. It’s all hand drawn, patterning, scissors. I bend every fiber with my hands, glue it, hold it. My studio upstate is literally my desk in a window looking out towards my vegetable garden and orchard, and I’m very much in nature all of the time. I think that’s being alive on the planet Earth. That’s the gift of being on this earth, is to experience each other and to experience nature and to taste it and to smell it and to feel it, but in a true way. To really experience it in all of its forms and not just like the perfect pretty stuff that we see on glossy spreads. I guess there’s a part of me that wants to challenge the norm right now of this glossy, perfect, totally touched up everything. It hurts me because I know how much it hurts other people. In my life, I’ve felt like a big imperfection, physically or for a number of other reasons. There is a pressure to fit in and to do the right thing. But fitting in means doing something that’s been done before, and so with my art, I’m trying to do something I’ve never really experienced or seen before. This process is very much my own to inspire people to do something new because, why not?